US based semiconductor firm Marvell Technology is facing a big fine for infringement of patents held by Carnegie Mellon University (CMU). Two patents are said to be in dispute, relating to drive controller technology. Regular HEXUS readers will be familiar with Marvell as its controllers feature in many hard drives and SSDs including the Plextor M5 Pro SSD drive we reviewed just a couple of weeks ago. 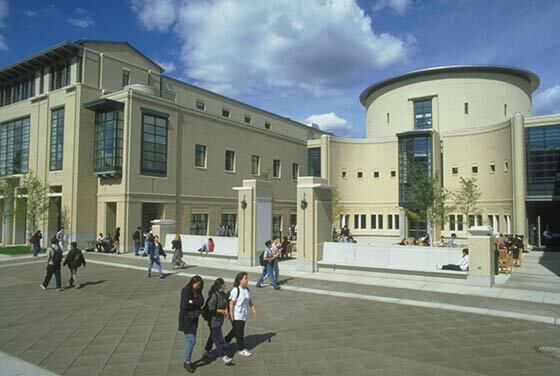 The FT reports that Marvell has been ordered to pay US$1.17 billion in damages to Carnegie Mellon University, Pittsburgh, PA. The trial took four weeks in a Federal Court and the jurors delivered a unanimous verdict in favour of CMU. During the trial Marvell argued that it didn’t use tech developed at CMU but prior patented tech including some developed by Seagate, a business partner of Marvell. However the court not only judged in CMU’s favour but also decided the patent infringements were “wilful”. The FT says that in such cases a company can be ordered to pay triple the damages figure – about US$3.4 billion! The patent case was launched by CMU in March 2009 and the university has revised its damages upwards from US$735 million to US$1.2 billion since that time. 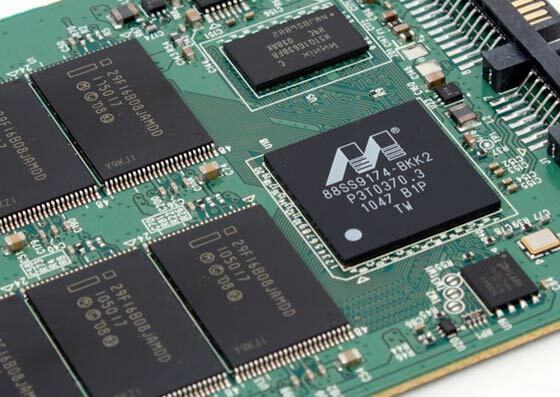 Documents presented to the court reveal that Marvell sold 2.34 billion potentially patent infringing drive controller chips between 2003 and 2012, mostly to Western Digital and Seagate. 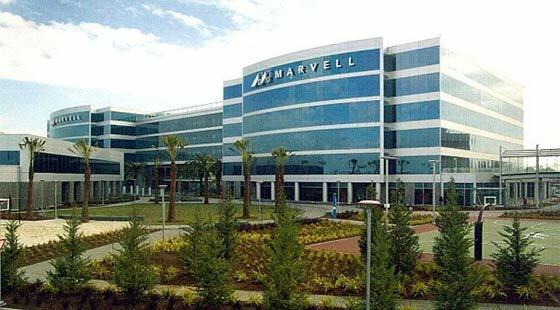 A spokesman for Marvell said that the company would seek to lower the damages being asked for in post-trial hearings around May 2013. Other than that it is almost certain to launch an appeal against the verdict; possible avenues of dispute include asking for a mistrial and questioning the sufficiency of the evidence. Marvell’s stock value has fallen 46 per cent this year. The way ‘damages’ needs to be looked at and overhauled. Well that's how competition works, isn't it? Possibly, but if you allow that, who is going to invest in expensive R&D to design the next generation of widget? Especially if they can't recoup the development costs (ignoring intangible factors like a ‘halo’ effect on the brand as being innovative etc.) because the minute they release the product (or in some cases even the idea) into the public realm, it can be copied and reproduced without all that expensive R&D the original inventor went through to develop it. So, you allow a limited monopoly for a time (subject to other regulation, for example competition regulation etc) to ensure continued research and development for the public good. If you do this, you then have to have a system of penalties to respond to ‘infringement’ of this exclusivity period granted under a patent. If you didn't, then what is the point in having a patent system?